The amount of hotels and resorts on Koh Lipe have grown rapidly over the last few years. 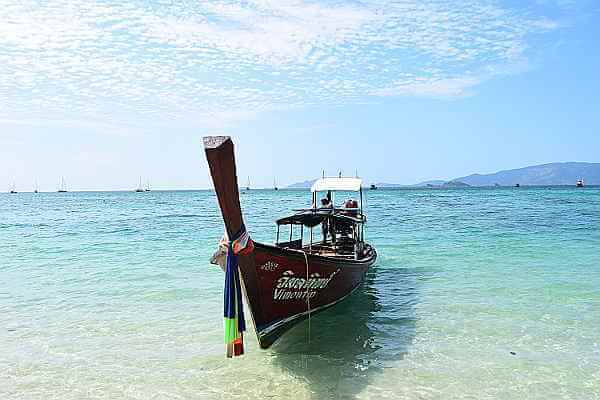 Tourists from all over the world have heard of the clear seas and pristine beaches that Koh Lipe has to offer. The result of the increased tourism has led to a hotel explosion as more and more tourist are looking for somewhere to stay. Just a few years ago the choice of resorts would have been limited to just a handful of basic establishments that catered mainly for backpackers. An increase in tourism has resulted in different types of traveller visiting Koh Lipe with different budgets and different needs. 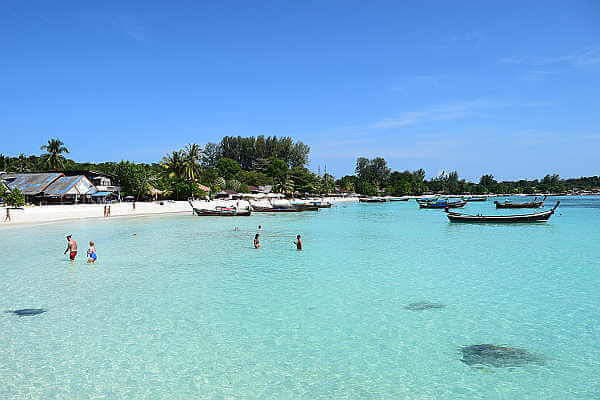 Backpackers and divers are still drawn to Koh Lipe but now they are joined by a more affluent tourist and families who seek different facilities and types of hotels and resorts. There are still establishments that cater for those on a budget but there are also hotels and resorts catering to those looking for something more luxurious. There are too many hotels and resorts to name on one page alone so we have categorised them into their relevant sections: Pattaya, Sunset, Sunrise, Walking Street / Centre. Pattaya Beach is home to a wide selection of hotels and resorts to suit all types of budgets. affordable fan only bungalows style resorts have now been joined high end resorts to cater for tourists looking for luxury. Follow the link for more information on Pattay Beach Hotels and Resorts. Just Like Pattaya Beach, Sunrise has good hotel and resort options for everyone. Fan style rooms to luxury resorts are dotted along Sunrise beach. 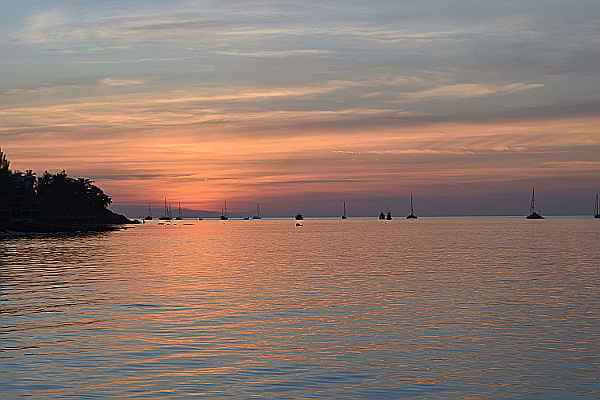 Sunrise beach is a firm favourite amongst tourist and can be considered over the more popular Pattaya beach. Follow the link for more information on Sunrise beach hotels and resorts. Tourists flock here at sunset but still quieter and more secluded than its neighbours, Pattaya and Sunrise beach but not without options. There are a number of Hotels and resorts to get away from it all. Follow the link for more information on Sunset hotels and resorts. 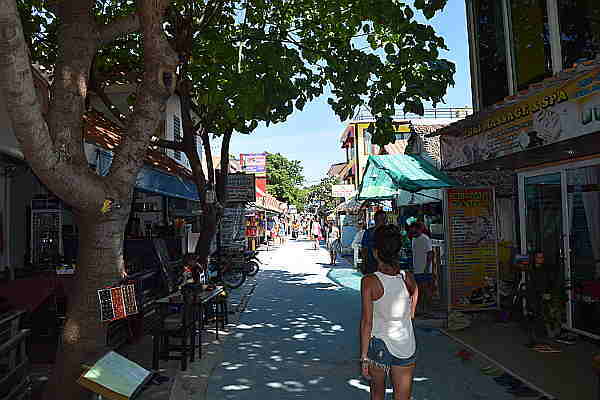 Position yourself on Walking street for easy access to all the beaches Koh Lipe has to offer. Numerous choices and often better value than many of beach side Hotels and resorts but yet still within easy reach. Some of the best bars and restaurants Koh Lipe has to offer are away from the beaches. Follow the link for more information on hotels and resorts in and around Walking Street.